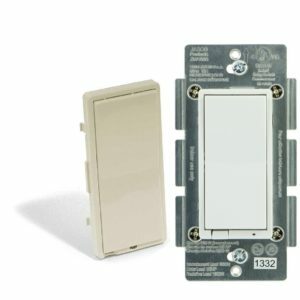 This ADT Pulse In-Wall On/Off Duplex Receptacle 45605 ZW1001 Z-Wave is the GE outlet (duplex receptacle) that can be controlled by your ADT Pulse system. 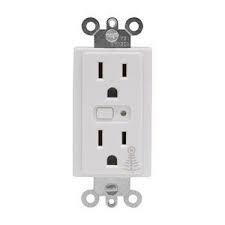 With this outlet, you can power all of your needed equipment. 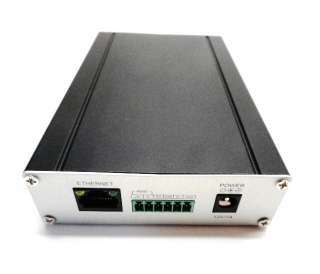 The device plugged into the 45605 Z-Wave controlled outlet on this module must not exceed 600 watts (15 Amps). You should also not use this outlet with medical or life support equipment. 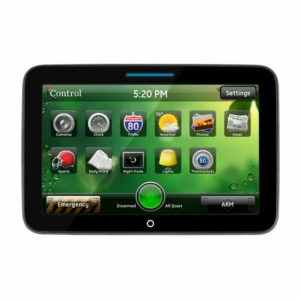 If this isn’t what you’re looking for, please take a look at our additional ADT Pulse Equipment. 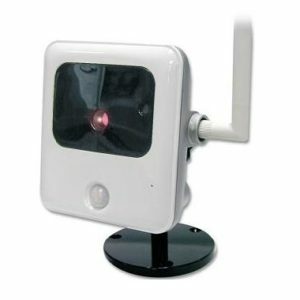 This device also complies with Z-wave standard of open air, line of sight transmission distances of 65 feet. 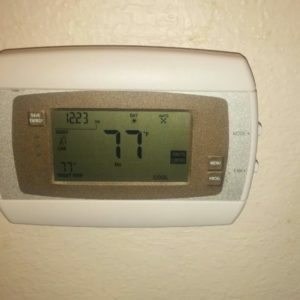 Actual performance in a home depends on the number of walls between the controller and the destination device, the type of construction and the number of Z-wave enabled devices installed in the control network. Every Z-wave device acts as a signal repeater and multiple devices result in more possible transmission routes which help eliminate “RF Dead Spots”. 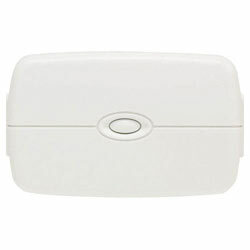 This receptacle used in new installation or to replace an existing wall receptacle. 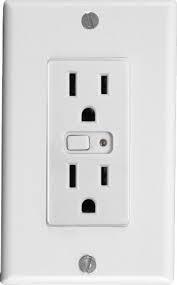 You may be able to reuse your existing wall plate. 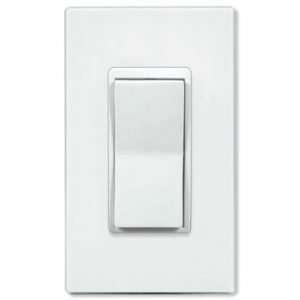 If this is a new installation, we recommend the use of a mid-sized, decorator style wall plate.